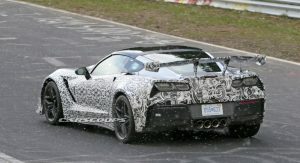 New Corvette ZR1 To Debut At Next Week’s Dubai Motor Show? 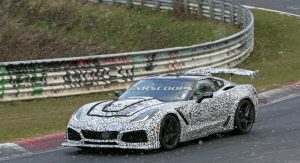 Chevrolet has been openly testing the 2018 ZR1 for well over a year but no announcement has been made about when the supercar will premiere. 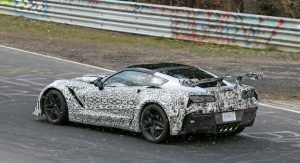 Last month, Chevrolet informed its dealerships that production of 2018 Corvette models will end in just a few months and that production of the 2019 car will commence at the end of January. 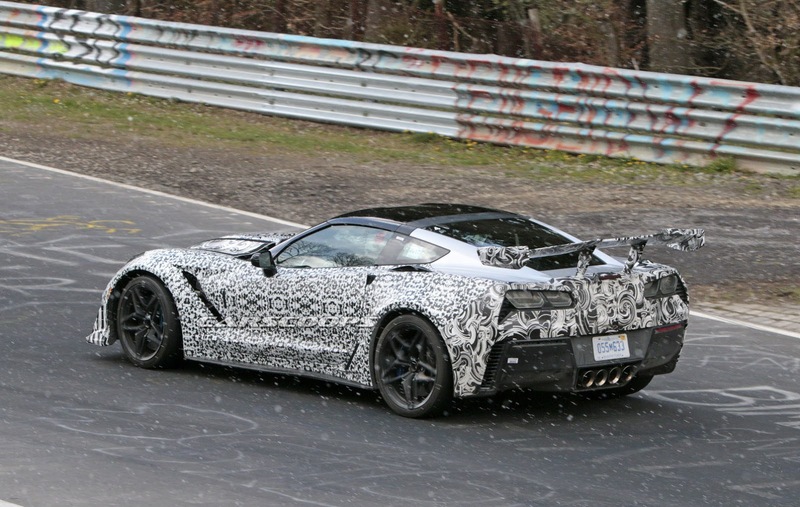 This means that the new ZR1 will be a 2019 model year car. 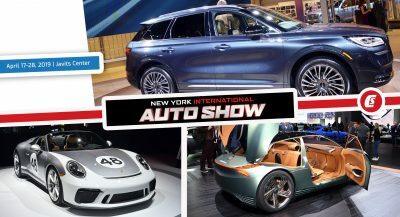 Additionally, the American carmaker has confirmed dealerships will receive 2019 Order Guides on November 20th. So, what does all of this mean? 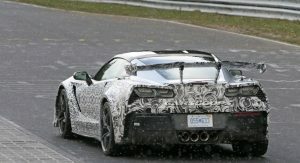 Well, it could mean that the new ZR1 will debut earlier than expected, potentially at next week’s Dubai Motor Show on November 14th. 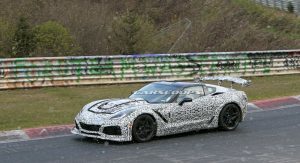 Initially, it was thought the car would launch at the Los Angeles Auto Show at the end of this month. 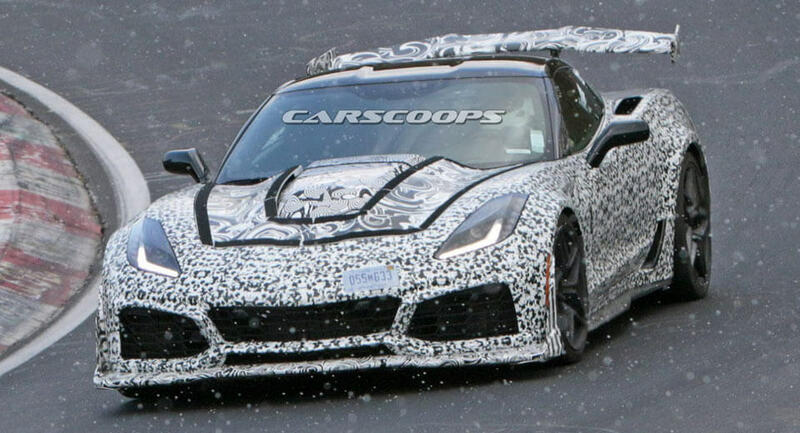 However, it wouldn’t make sense for the car’s order guide to be made public a full 10 days before its debut, as Corvette Blogger mentions. 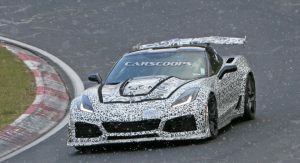 While Chevrolet has yet to comment on the rumors, they aren’t all that far-fetched, even if the Dubai Motor Show seems like an odd place to reveal the new ZR1. 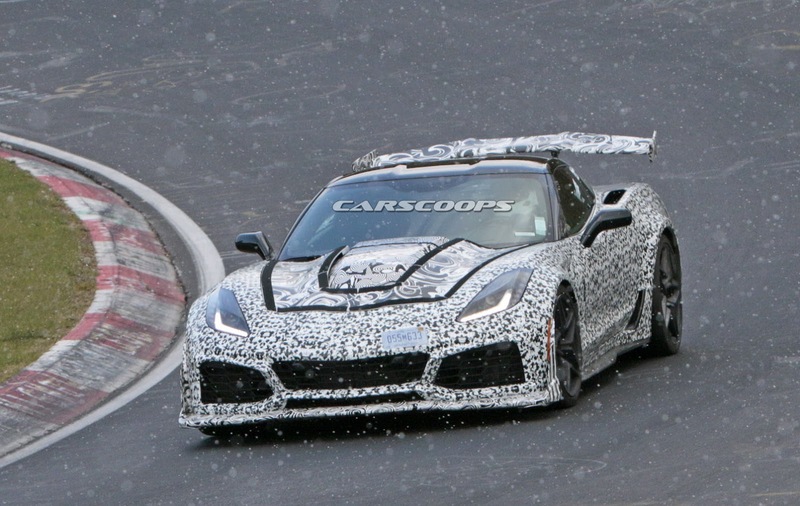 Either way, an appearance in LA seems inevitable for, at the very least, the car’s U.S. debut. 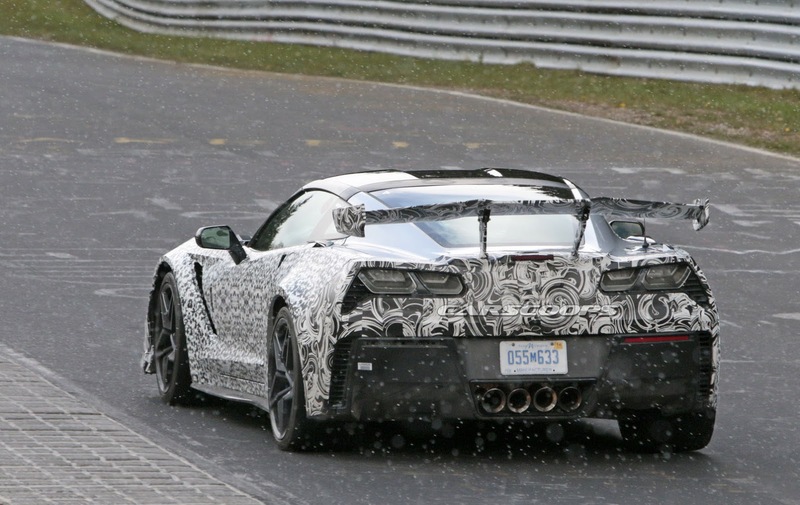 Seriously doubt this car debuts in Dubai. Media presence will be minimal compared to the LA show. If they’ve waited this long for the reveal, they can wait three more weeks. 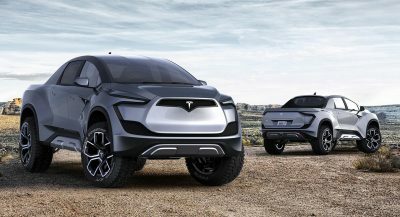 Maybe a shock in LA with the mid-engine reveal? 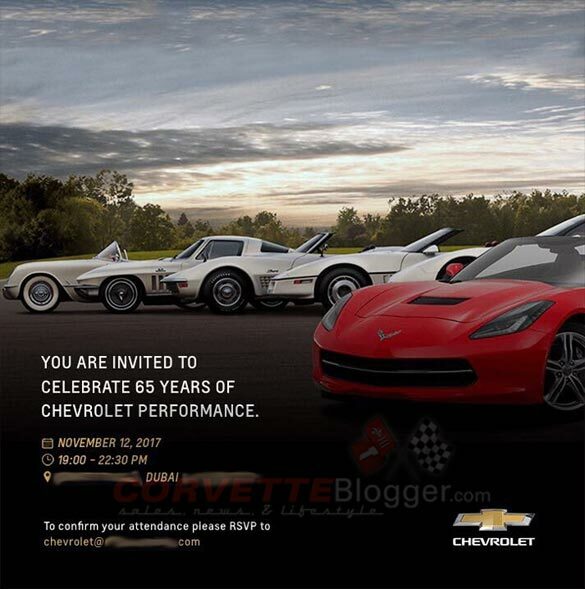 Althouh Detroit is usually the best place for this, with Detroit a dump and media changing, you never know. 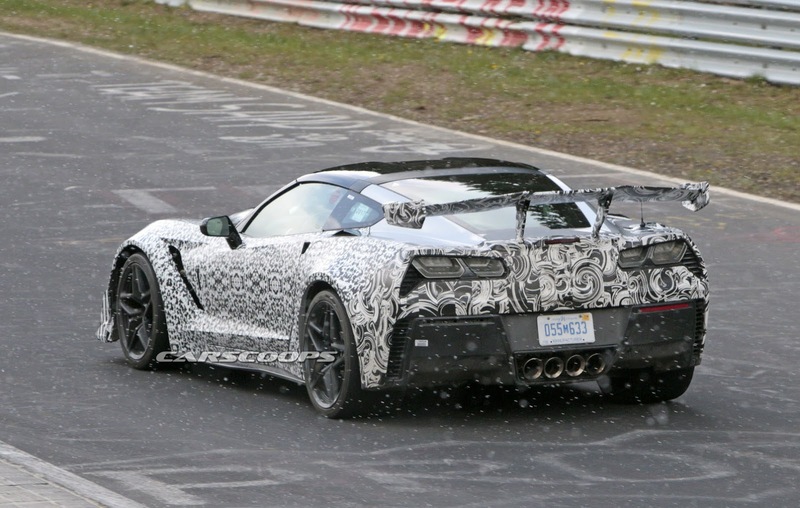 It’s absolutely amazing what Chevy has done with the Corvette in the last 20 years. Beast mode! 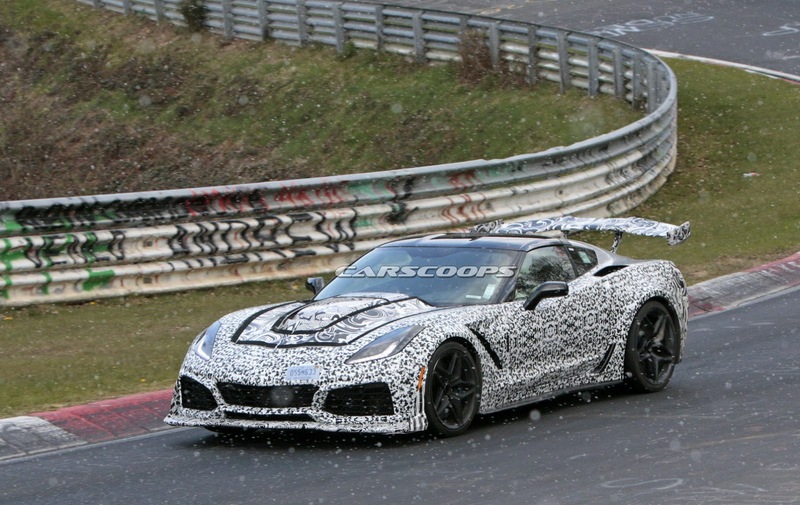 And then comes the mega-beast in the mid-engine Corvette! 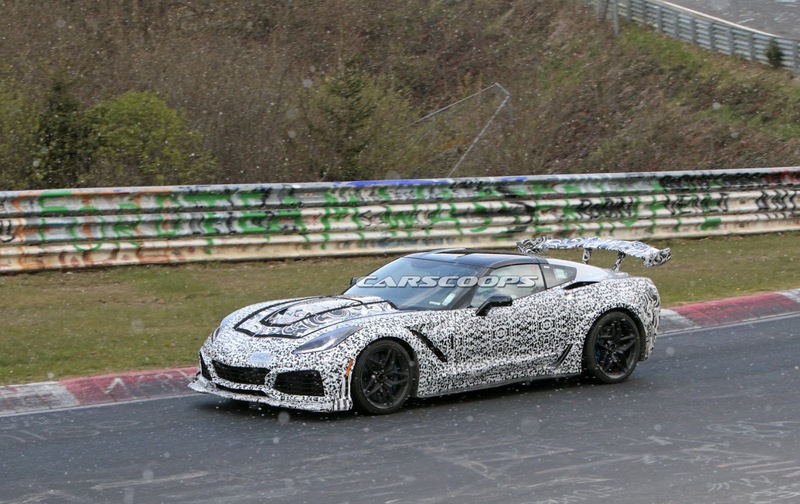 I love the Stingray Vette, it’s both elegant and aggressive looking along with the performance to match its looks.